As part of the Specialised Movers Group, Ball & Waite are licenced waste carriers and can provide a full green Furniture disposal solution for your redundant furniture. The amount of waste Britain produces continues to increase year on year. Over recent years key environmental legislation has placed the onus of responsibility upon you the waste producer to identify your waste and determine in what way it should be handled and treated, or when possible recycled. 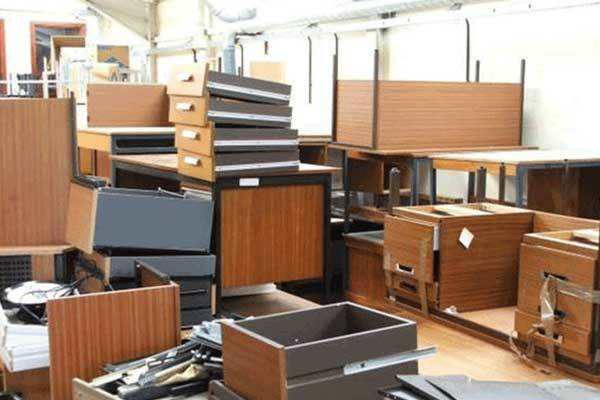 Our Furniture disposal services are fully compliant with government environmental requirements. 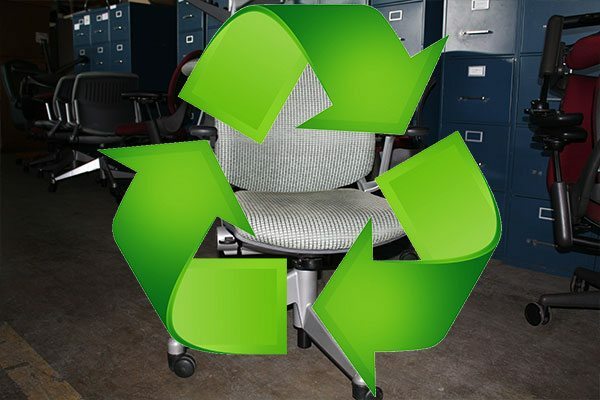 Ball & Waite will collect your redundant furniture and provide a full green solution to its disposal. We will provide certification showing the outcome of your waste. Always use a licensed waste carrier. If you do not use a licensed waste carrier then you or your company will be liable to a fine if your waste is disposed of inappropriately Ball & Waite will collect your redundant furniture and provide a full green solution to its disposal. We will provide certification showing the outcome of your waste. Furniture Disposal – Rotherham – Doncaster – Barnsley – Wakefield – Huddersfield.